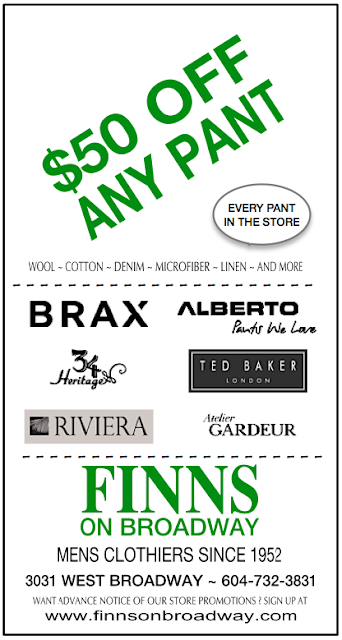 OUR ANNUAL PANT SALE IS ON. 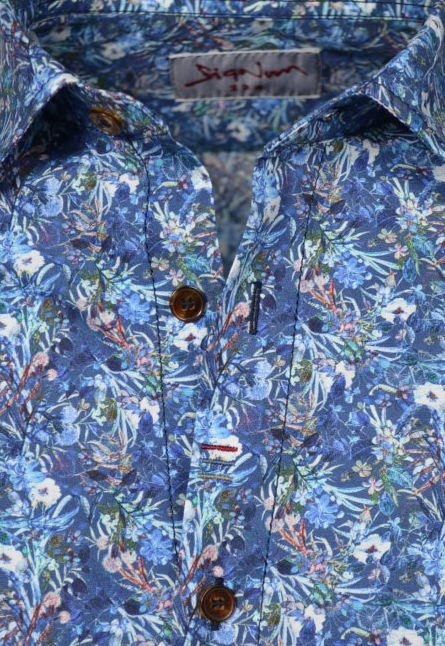 NEW ... Spring 2017 Robert Graham sport shirts have arrived. 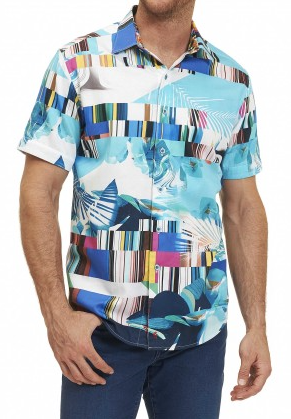 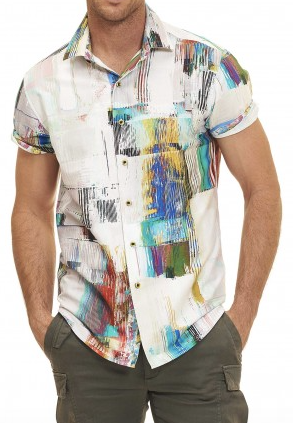 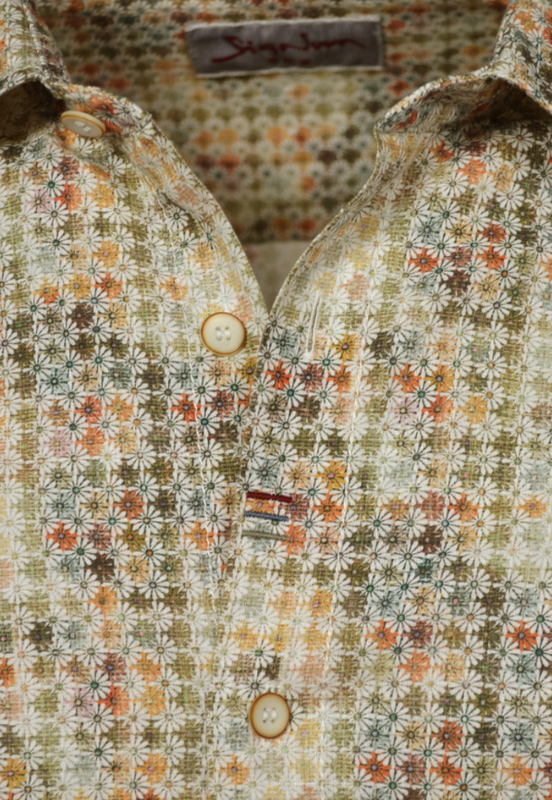 NEW ... sport shirt from Robert Graham. 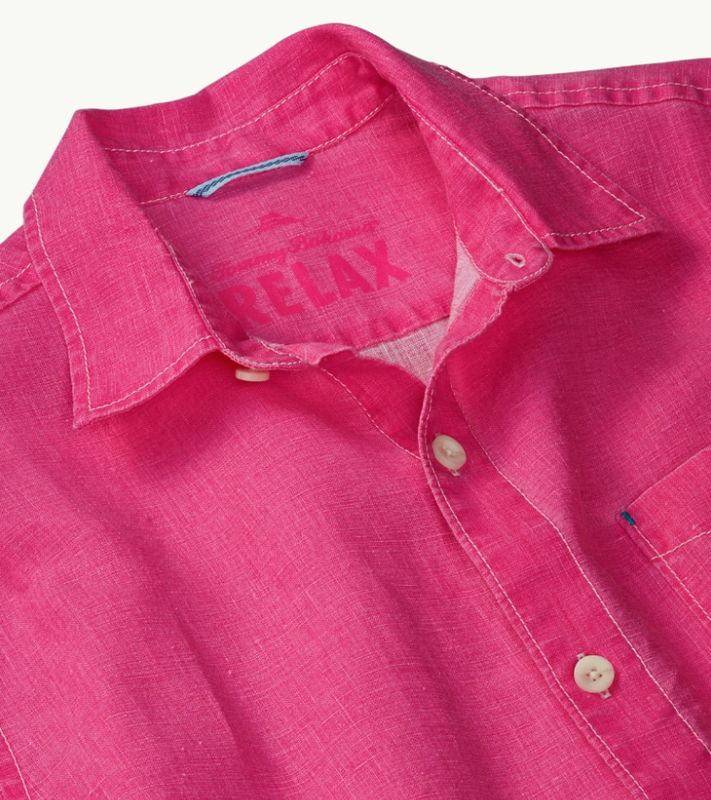 NEW ... Signum spring casual shirts are arriving. 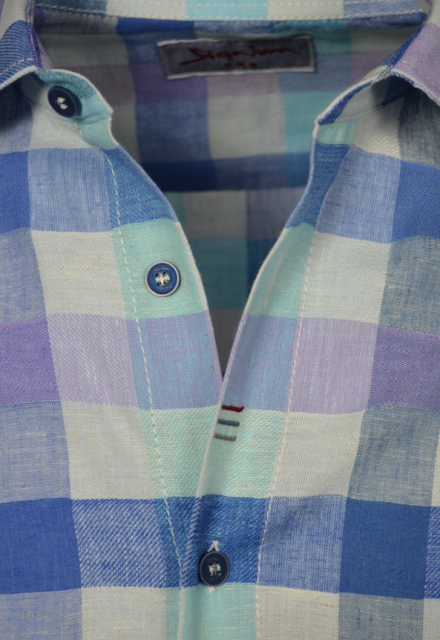 NEW ... all cotton sport shirt from Signum. 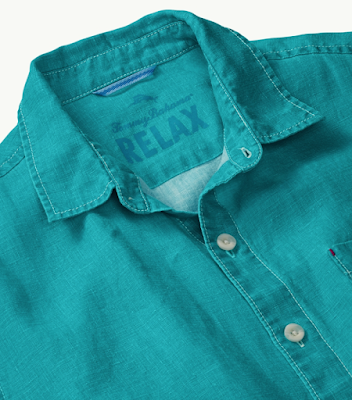 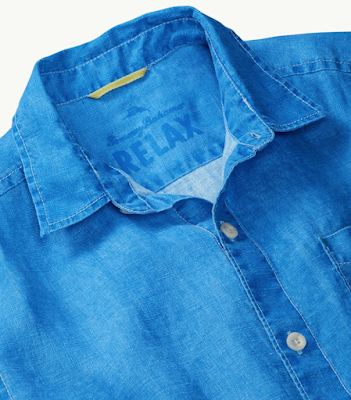 NEW ... 100% linen camp shirts from Tommy Bahama.